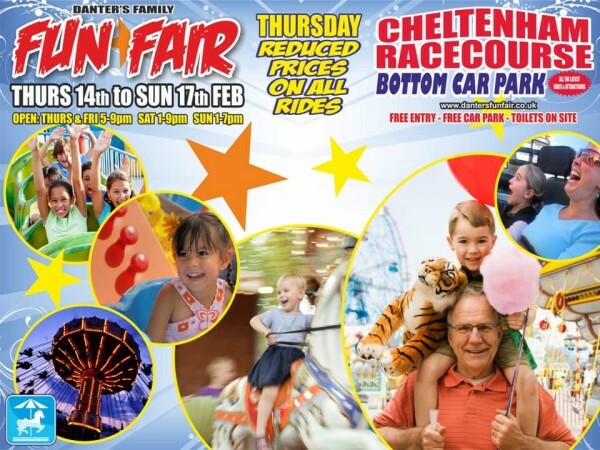 Come and visit Cheltenham's biggest funfair from the 14th to the 17th Feb.
All the latest rides and attractions with fun for all the family. Whether its a spin on the NEW helicopters ride or braving the 120FT Oxygen ride for the best views, we are sure you’ll be spoilt for choice. Bring your family and friends and fill up on some fun.